On a regular basis we are asked by people whilst in the process of cleaning the oven things like “That must be strong stuff you use? ?” “I bet that product you use is industrial strength? ?” “How do you cope breathing that in all day? 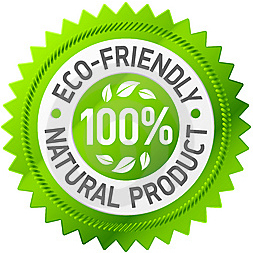 ?” Well, believe it or not, ALL the products we use in your home are specially formulated to be Eco Friendly. That’s right! ECO-FRIENDLY and fully biodegradable. And not to mention no nasty smells or nasty fumes either. Safe for your home, your family, and the planet! And because of these facts once we have professionally cleaned and restored your oven or appliance back to new, you are free to begin cooking and using your oven immediately, should you wish; always a bonus!. 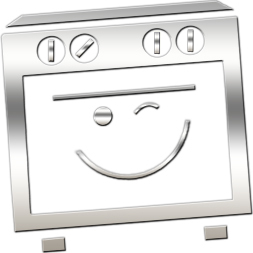 I know what you are thinking right about now, you are probably thinking… “because it’s eco-friendly it can’t be as tough or strong on oven grease“. Well think again. Don’t just take our word for it, take a look at the before and after pictures on our website, or on our Facebook page. The pictures don’t lie. And neither do our customer submitted reviews you can see on our website or our Facebook page. Expert Oven Cleaning Sheffield is ahead of the competition and proud to only use eco-friendly and safe cleaning products inside your home. The specially formulated cleaning products we use in your home allow us to offer a truly unrivaled oven cleaning service. The products we use in your home should give you peace of mind that your oven will not suffer any damage, and nor will your home or anything in or around it. Book in with us for total peace of mind and a truly unbeatable standard of oven cleaning. We cover Sheffield, Rotherham, and Barnsley. See our Areas Covered page for a full list of areas.